Please take a moment to download these forms and fill them out to bring with you to your first appointment. This information will allow us to attend to your dental needs quickly, safely and thoroughly. Your well-being is our main concern. At Jax Dentistry, we love to stay in touch with our patients, and make it very easy for you to contact us via phone, fax and email. Please reach out to us anytime, we look forward to hearing from you soon. We are your full-service Jacksonville Family dentist! Over the years, advancements in teeth whitening have allowed dental professionals to provide their patients with whitening products that not only make their smiles whiter, but stronger and healthier too. 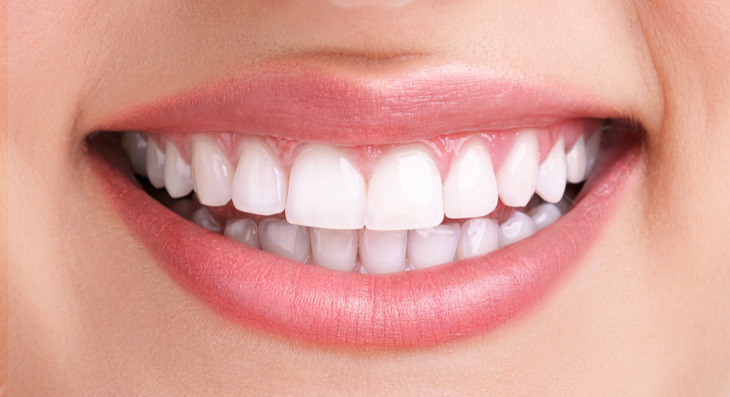 Whether you prefer to whiten overnight in the comfort of a custom tray, brighten your smile with a ready-to-go prefilled tray, or get immediate results with an in-office treatment, we can help! Teaming up with your dentist is the best way to get the whitening results you want. Your dentist knows your oral health and can make recommendations that will allow you to get the best results in a time frame that works for you. Dr. Alicia Matayoshi specializes in beautifying smiles, maintaining your dental health, and helping you improve your appearance. Our experienced and friendly staff takes great pride in keeping your smile beautiful. Our promise to you is that the fillings, crowns, bridges, and veneers we create will look as good as or better than the teeth nature gave you. And to make sure we keep that promise, the products we recommend and use are the highest quality and incredibly durable. You can trust your smile with us.